求書: Design Techniques for Integrated CMOS Class-D Audio Amplifiers - Analog/RF IC 资料共享 - ET创芯网论坛(EETOP) - Powered by Discuz! This invaluable textbook covers the theory and circuit design techniques to implement CMOS (Complementary Metal-Oxide Semiconductor) class-D audio amplifiers integrated circuits. The first part of the book introduces the motivation and fundamentals of audio amplification. The loudspeaker's operation and main audio performance metrics explains the limitations in the amplification process. The second part of this book presents the operating principle and design procedure of the class-D amplifier main architectures to provide the performance tradeoffs. The circuit design procedures involved in each block of the class-D amplifier architecture are highlighted. 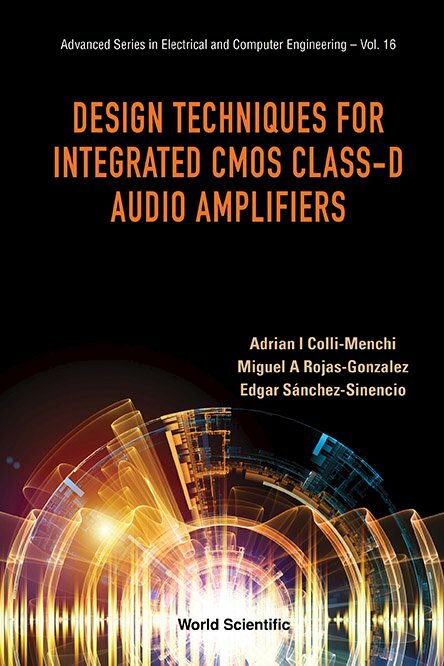 The third part of this book discusses several important design examples introducing state-of-the-art architectures and circuit design techniques to improve the audio performance, power consumption, and efficiency of standard class-D audio amplifiers. 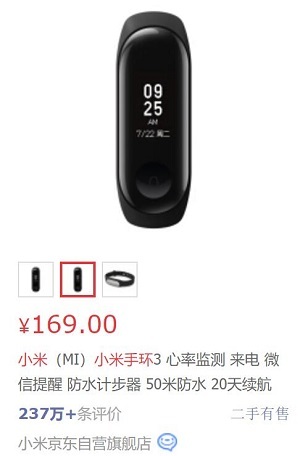 GMT+8, 2019-4-22 04:23 , Processed in 0.059100 second(s), 12 queries , Redis On.